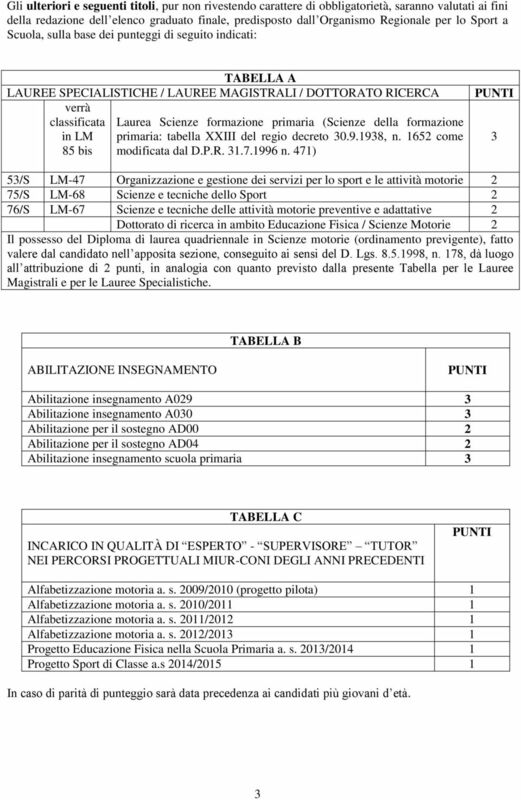 Download "AVVISO PUBBLICO PER CANDIDATURE ALL INCARICO DI ESPERTO SPECIALISTA DI EDUCAZIONE FISICA"
I.I.S.S. CALOGERO AMATO VETRANO Cod. Fisc. 92003990840 Cod. Mecc. AGIS01200A I.P.S.E.O.A. Sen. G. Molinari I.T.A. 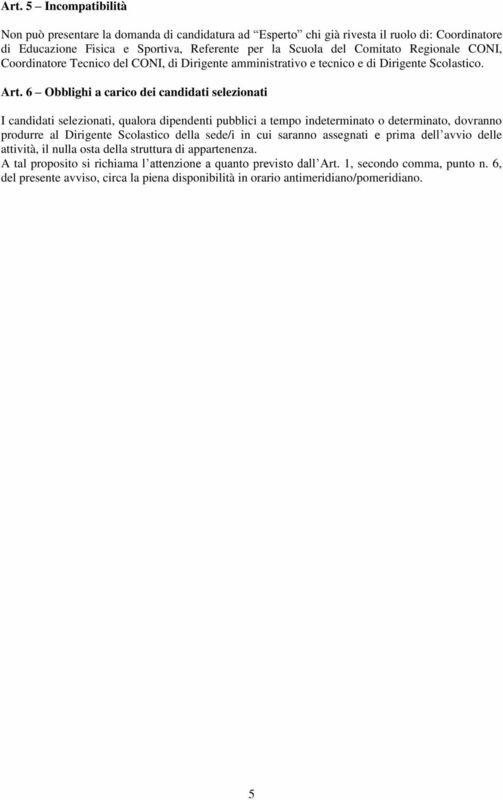 C. Amato Vetrano Cod. Mecc. AGRH01201E Cod. Mecc. 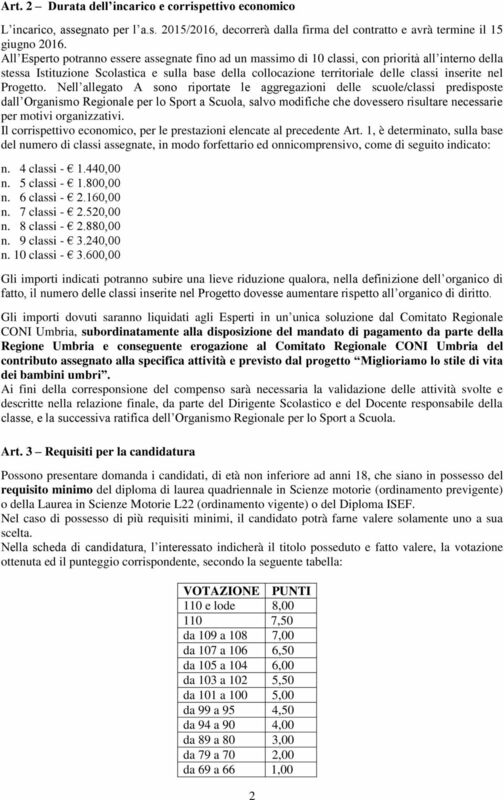 AGTA012016 Corso Serale S.E.O.A. Cod. 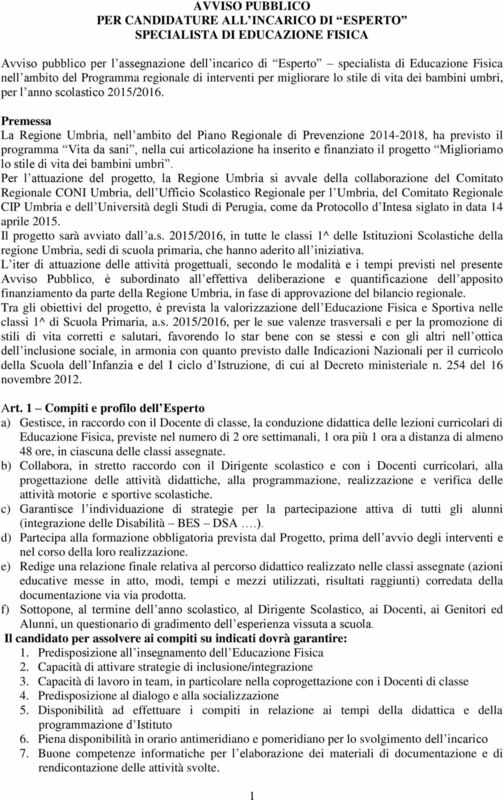 SCUOLA SECONDARIA DI PRIMO GRADO "GUIDO CAVALCANTI Via F. D. Guerrazzi 178, 50019 Sesto Fiorentino (FI) Tel 055/4210541/2 fax 055/4200419 fimm49500x@istruzione.it preside@scuolacavalcanti.gov. it Prot.